Metal has been used in construction forever, and it continues to be one of the most sought-after materials on the market. It looks sleek, endures the harshest elements, and reflects solar energy rather than storing it up. Any expert in custom metal fabrication in Utah, New Mexico, Arizona, or anywhere else in the country attests that metal does not magnetise lightning. This material conducts electricity but is not drawn to it. Yes, metal building components can be struck by lightning, but they are not more likely to get hit than those made from other materials. The height of an object determines its chances of encountering bolts of lightning. When other nearby structures are taller than your metal building, you should worry about the prospect of a lightning strike. Furthermore, metal is safe because it is fireproofed. As a non-combustible material, it will not burn or go up in flames when met by electricity. It can even retard the spread of fire, buying all occupants more time to exit the property. 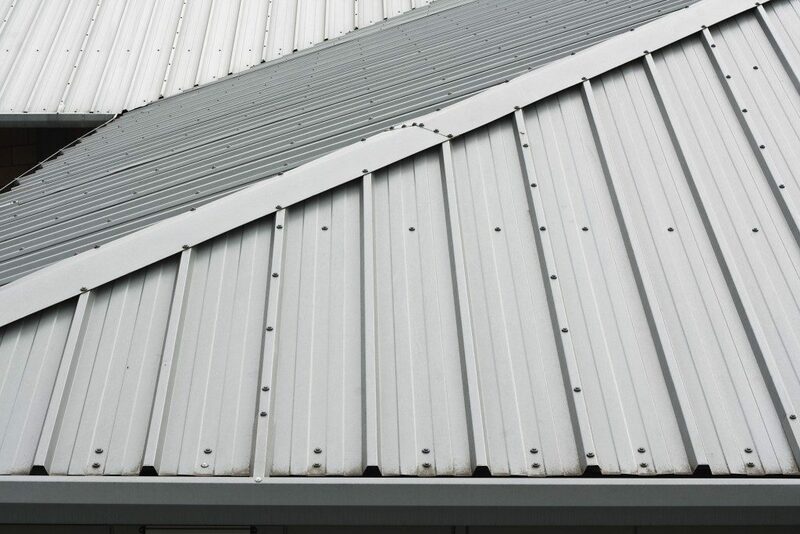 Metal building components may minimise solar heat gain, but they should not make the interiors much colder in the winter. The indoor climate of a building depends on the performance of its HVAC system, quality of insulation, and adequacy of ventilation. If your heating equipment runs efficiently and there is no break in your building’s thermal enclosure system, then incorporating metal into your building’s architecture should not matter. All metal corrodes one way or another, but only alloys that contain iron, like steel, develops rust. Although there is no stopping such a chemical reaction when iron is exposed to moisture and oxygen, it can be delayed or even prevented. Many architects coat steel with rust-resistant metals, such as zinc and aluminum, to slow the down the rate of the substrate’s deterioration. Other building designers choose copper and stainless steel; both options are practically impervious to the effects of weather. All building materials require upkeep to maximise their full lives, but metal maintenance should not eat into your budget significantly. Any metal used in construction is exceptionally durable, and paint and other finishing products serve as protective layers to the material. Metal architectural elements can make a racket when it rains or when hail is falling, but they are not necessarily louder than others. With soundproof building design, the occupants should not be bothered by the stormy weather outside. Fabricated metal products are generally smooth and shiny, but they can come in different cuts, colors, and textures. Thanks to advanced technology, metal can convincingly masquerade as another material. Architectural metal has drawbacks, but it is arguably close to perfection. If you work with an expert fabricator, you can use this classic material to achieve excellent results.